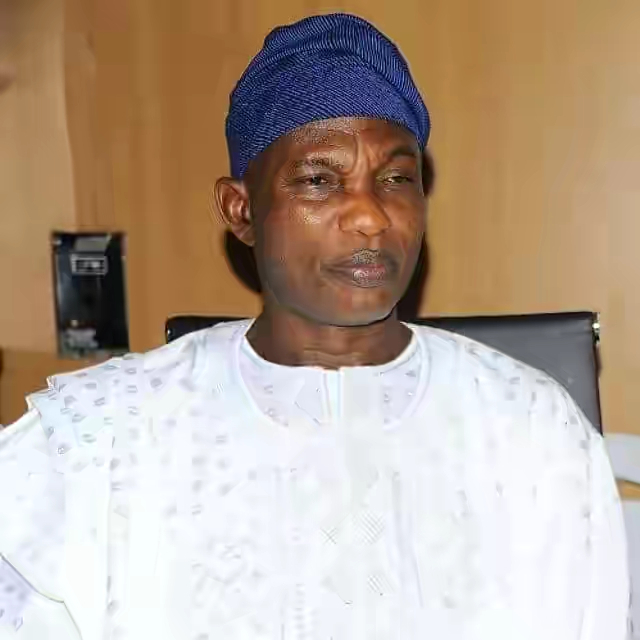 The Secretary to the Osun State Government, Alhaji Moshood Adeoti has described the Thursday tanker explosion on Otedola Bridge in Lagos State as an avoidable national tragedy. He made this known on Friday in a statement made available by Mr. Kayode Agbaje, the Director of Media and Publicity,Moshood Adeoti Campaign Organization (MACO). The leading All Progressives Congress (APC) gubernatorial aspirant in the state said the tragic incident which claimed many lives and left several vehicles burnt could have been avoided if the truck owner had prioritized public safety above personal interest. Adeoti said information revealed that the petrol-laden truck suffered brake failure, which was the major cause of the incident. He therefore advised all vehicle owners to always adhere to all road safety rules. While sympathising with the families of the victims, the governorship aspirant prayed that God would grant them fortitude to bear the irreparable losses. He further charged all those responsible for checking vehicle conditions to be sincerely committed to their jobs by insisting on optimal maintenance of vehicles before putting them on the road. Alhaji Adeoti also commiserated with the government and people of Lagos State over the incident.